An Edinburgh Festival Fringe venue has launched an investigation after Bad Education star Layton Williams accused security staff of "racial profiling" when he was thrown out of a show. 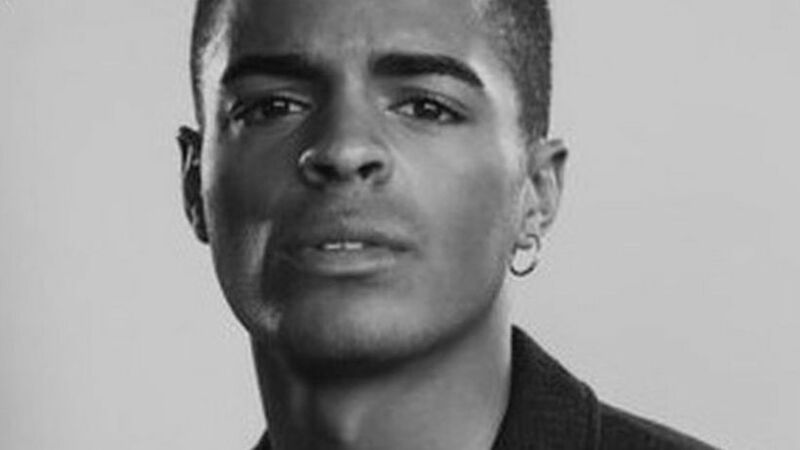 Layton Williams said in a post on Twitter how staff said he looked like someone who had jumped the fence at the Assembly Hall two weeks ago. Williams denied this and said he could prove he was elsewhere at the time. In a video tweet, Williams, who appears in the BBC Three show with Jack Whitehall, said: "I'm at Edinburgh Fringe and I'm furious. "So these lot over here think I was here two weeks ago because I look like another mixed race (person) apparently. "I can prove to them that I wasn't here two weeks ago because I was elsewhere. "But I've just been kicked out of a venue for looking suspicious because I look like somebody else. "I've got the receipts but they don't want to see the receipts." 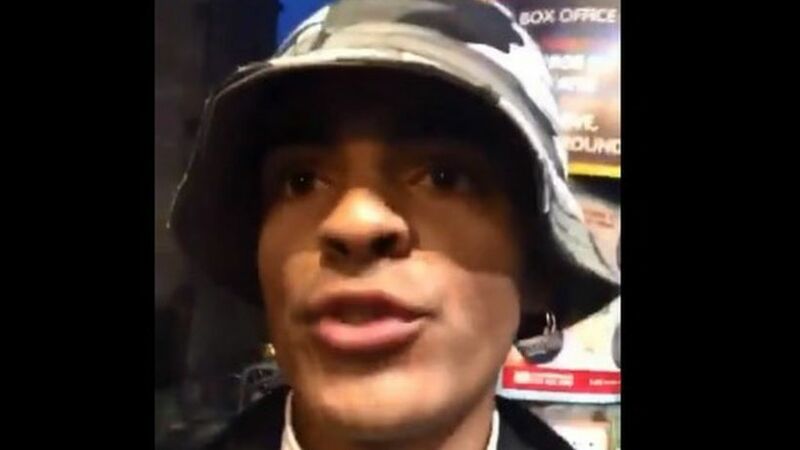 Assembly Festival tweeted: "We would like to apologise @LaytonWilliams for how the incident in George Square Gardens was handled by our staff and security last night. Beyond B868, Dual-on GSM, dan bisa rekam siaran TV!